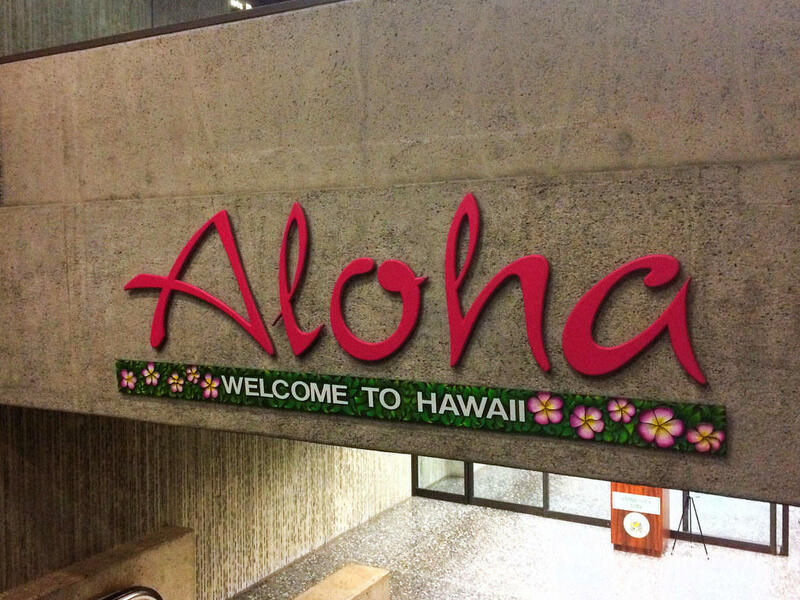 This welcome sign in the Honolulu Airport will be much harder to see for nationals of 7 countries identified in President Trump's recent immigration restrictions. 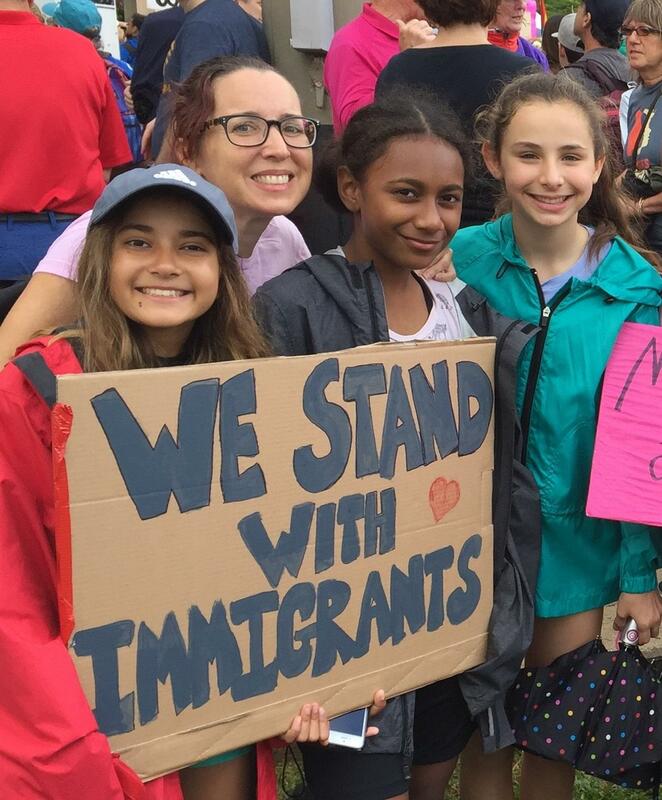 Clair Hanusz at a local protest against the President's recently enacted immigration restrictions. Outrage is being heard across the nation over President Trump’s executive order on immigration affecting seven majority Muslim countries That includes in Hawaii. Later today, many groups including the Muslim Association of Hawaii, the American Immigration Lawyers Association, the Interfaith Alliance Hawaii, and the American Civil Liberties Union of Hawaii will be issuing a joint response to the executive order. Beyond the positioning of opposition, we wanted to get a clearer picture of immigration in Hawaii. 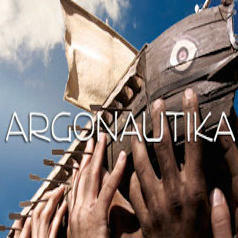 Argonatuika is a re-telling of the classic story of Jason and the Argonauts. It’s one of the most enduring stories in Greek mythology: the story of Jason and the crew of the Argo, his Argonauts, and their quest for the Golden Fleece. It has all the elements of a classic story: a hero, his heroic quest, an epic voyage to overcome any number of obstacles, and plenty of intervention from the gods, who are as much prey to human frailties as regular humans are. Congresswoman Tulsi Gabbard in Syria. Her secretly funded trip continues to raise many questions. Congresswoman Tulsi Gabbard says her trip to Syria and who paid for it has become in her words, “a distraction.” But for those questioning her secret trip, the organization and its backers are key facts. Civil Beat reporter Chad Blair has the reality check. 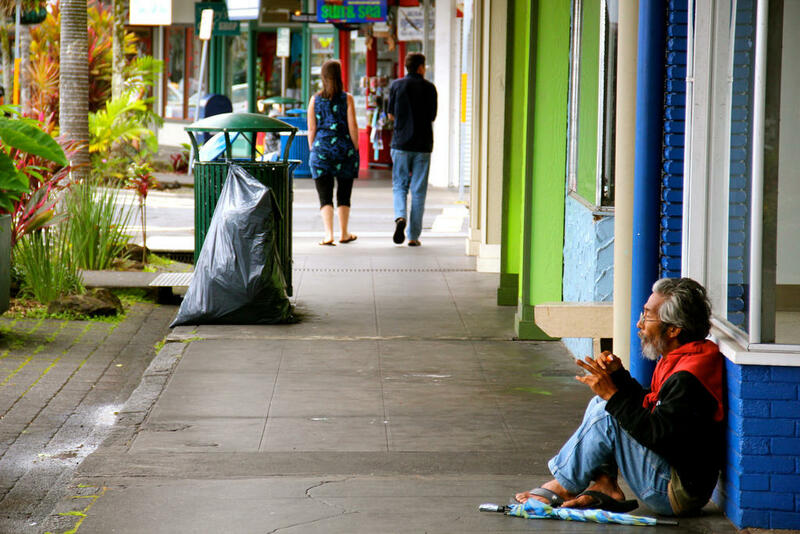 A homeless man sits on a sidewalk in Hilo. Hawaii Island Senator Dr. Josh Green would like to use Medicaid funds to treat homelessness. Around the country, a Hawaii state senator has made news for a simple assertion: homelessness is a medical condition. Senator and doctor Josh Green says other approaches to homelessness have failed and that addressing homelessness as a health condition makes medical sense and would save the state money. He has introduced a bill to allow treatment of homelessness to be covered under health insurance plans. SB2 was deferred in committees this week until February 6. Poetry recitation was once a standard element of secondary-school education; students were called upon to memorize, and be ready to perform, great poems, Shakespearean soliloquies, and historic speeches like Lincoln’s Gettysburg Address. It’s dismissed by some as rote learning, but it brought generations into contact with great language and the ideas that inform it. 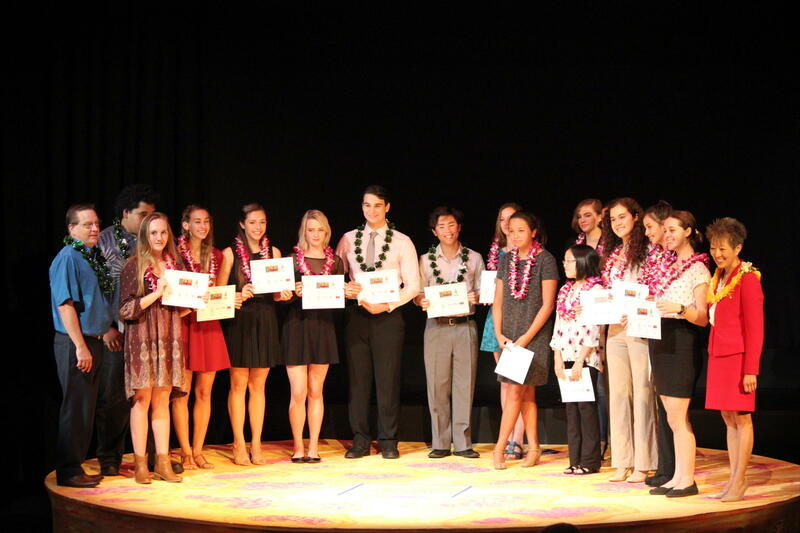 The practice is being kept alive by a national initiative called Poetry Out Loud and Hawaii’s statewide finals are coming up. Some are predicting that the next wave of automation will fundamentally change the nature of work by drastically reducing the need for humans. In this series we'll explore the implications of automation over the next 15 years here in Hawaii.